The reddit post has a lot more details, but here are the basics of it. You can get your questions in now, but the team will start responding on July 19th at 12pm PT / 3pm ET. It's specifically mentioned that the questions should be technical and related to Android engineering. 29 members of the Android engineering team, many of whom you may have heard of before, will be present to answer questions. 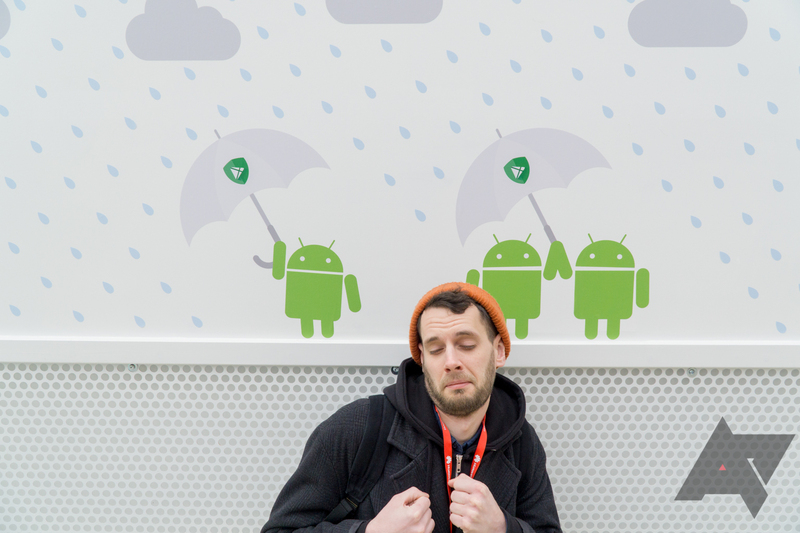 So if you've got something you'd like to ask the Googlers behind Android, now's your chance. Again, the questions will be answered on July 19th, and we'll let you guys know when it goes live.